LG set to return with its new flagship device. 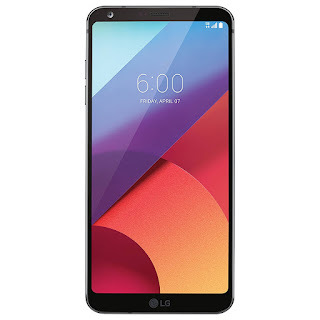 Out of favour cellphone maker LG is all set to make a return in the tech arena with its new flagship device: The LG G7. It is all set and expected to hit stores by May 2018 (I think January 2018). However a company spokesperson said that LG hadn't yet decided on the exact launch date. Now that Qualcomm is out of the deal with Snapdragon, LG has collaborated with Qualcomm. 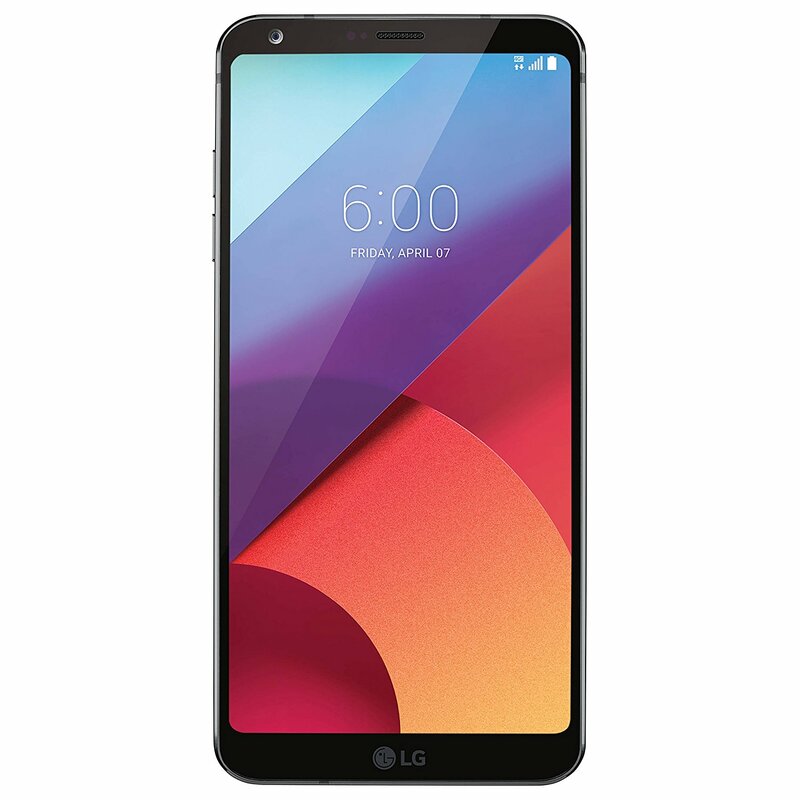 As such the next Snapdragon processor, dubbed the Snapdragon 845 is expected to first feature inside the LG G7. The device may feature a 5.3 inch 4K (Ultra HD) resolution display which will allow the users to play VR games at amazing graphics and also watch 4K movies. The most amazing improvement in this flagship device might be its primary 22 MP camera with 12 MP secondary camera supporting 4x optical zoom. The device will sport 6 GB RAM which will provide high end gaming experience and smooth multitasking. Talking about the price of the device, with respect to its other tech rivals like Samsung and Apple it might be significantly cheaper.